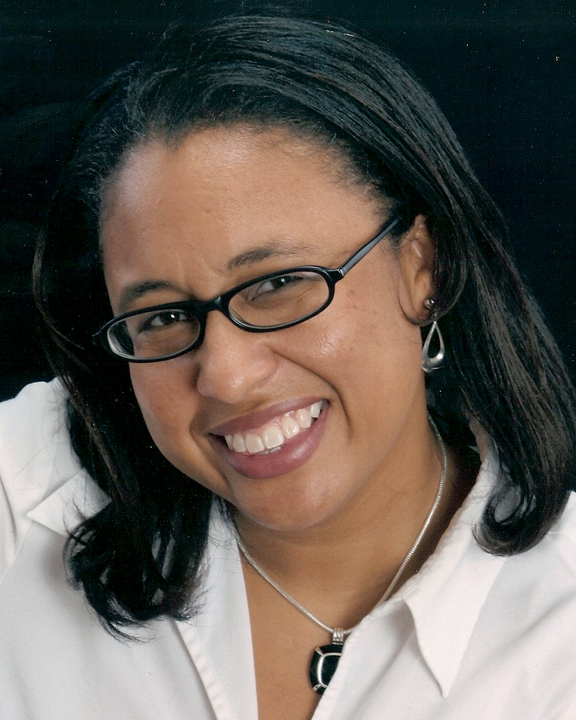 Rochelle teaches in the journalism and mass communication programs. She conducts research about diversity in advertising and public relations and writes a monthly column: Diversity Dimensions for Public Relations Tactics. She serves on the American Advertising Federation's Mosaic Center Executive Committee and is a member of the AAF Mosaic Center Think Tank. Dr. Ford is chair of The Foundation’s Program Committee.